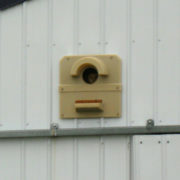 The Barn Model is the first barn owl nest box designed to fit into the side of a metal or wooden barn and still keep the owls and pest species from access to the interior. A 17.5″ square is cut into the barn wall, the box slides in and is fastened on the outside. An expanding foam gasket seals any gaps to keep weather and pest species out. The front is attached with six nylon thumb screws. (These are easily removed later for cleaning.) A wide steel bracket supports it on the interior of the barn. 17 x 17 x 26. Weighs only ten pounds! Barn owls are cavity nesters, so can easily be attracted to nest boxes. 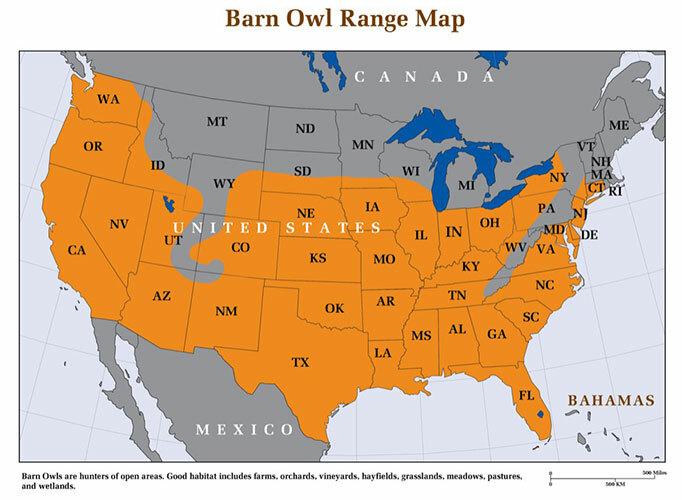 Barn owls are not territorial, allowing farmers to establish dense colonies. Barn owls respond to higher rodent numbers by producing more young. 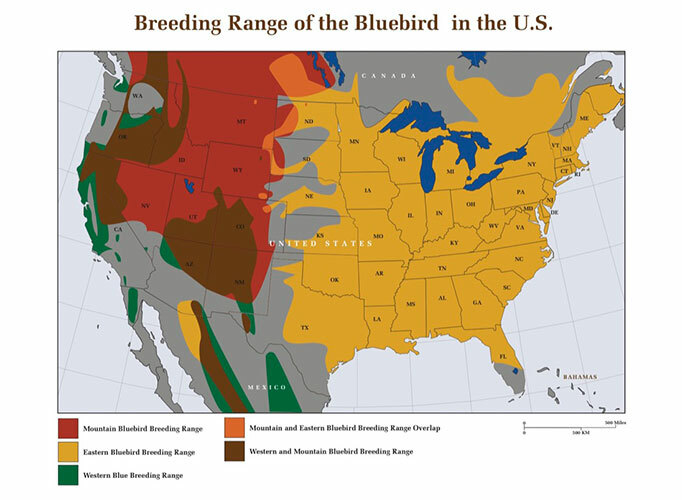 A single family of barn owls can consume over 1000 pocket gophers per year, or 3000 mice or voles. 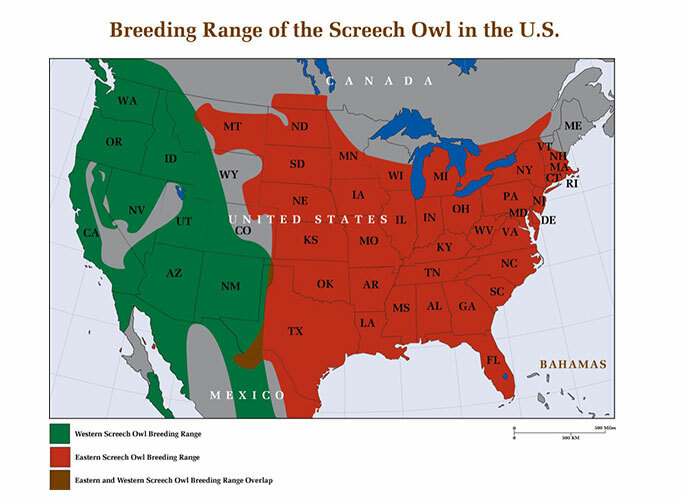 Barn owls are extremely faithful to their nest sites, returning year after year. Once established, barn owls need very little maintenance. 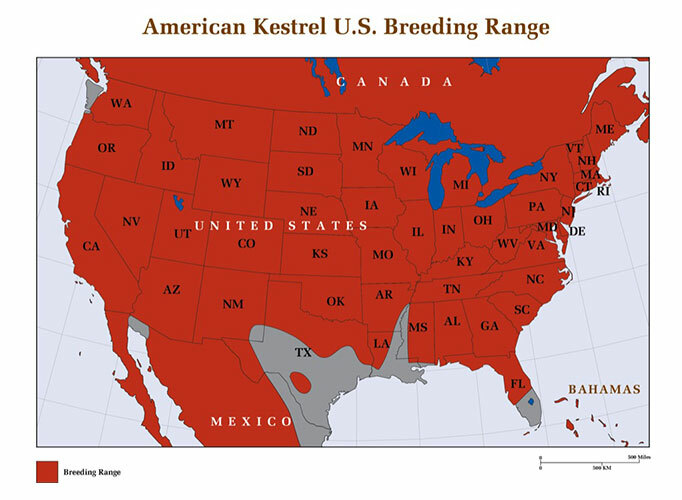 Utilizing barn owls for rodent control is very economical when compared to the costs of poisons and other methods. Barn owls are open field hunters. 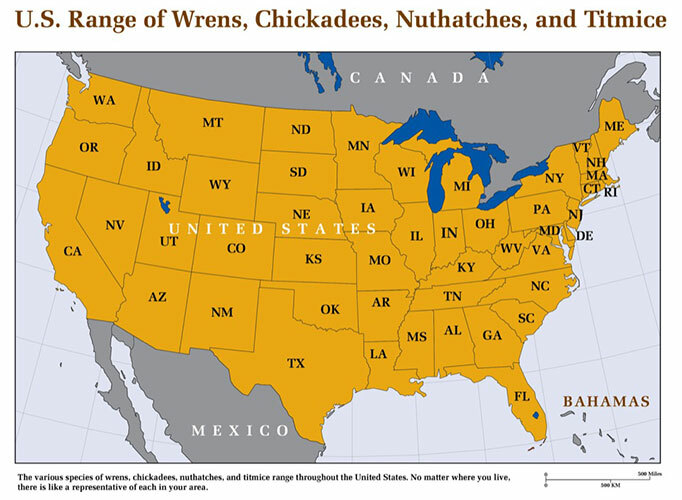 Anywhere there are agricultural fields, vineyards, orchards, row crops, grasslands, pastures, scrub, hay, and meadows.